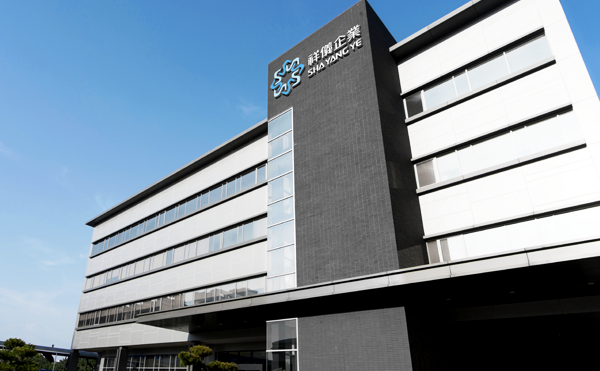 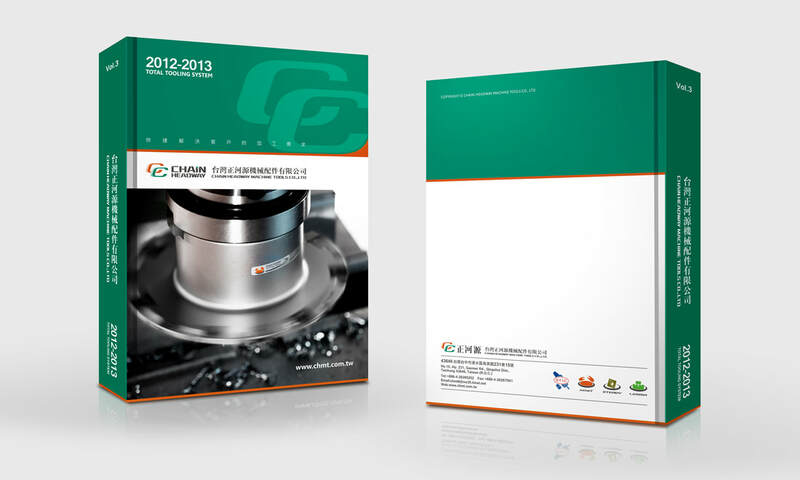 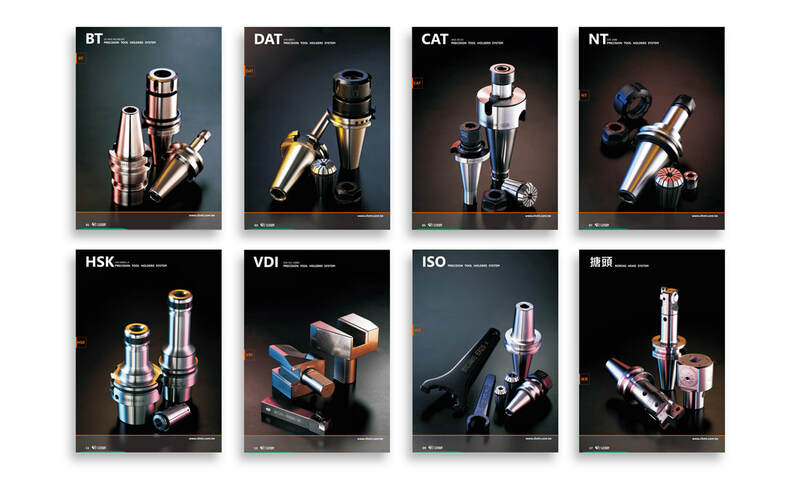 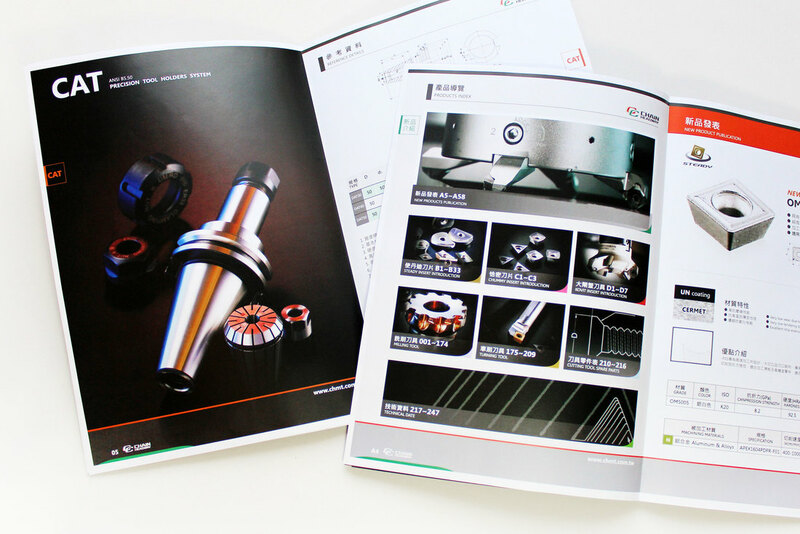 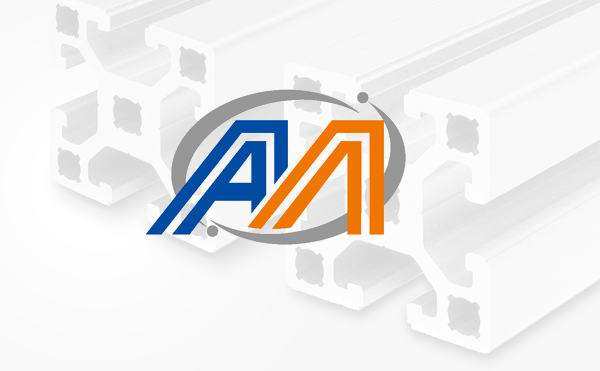 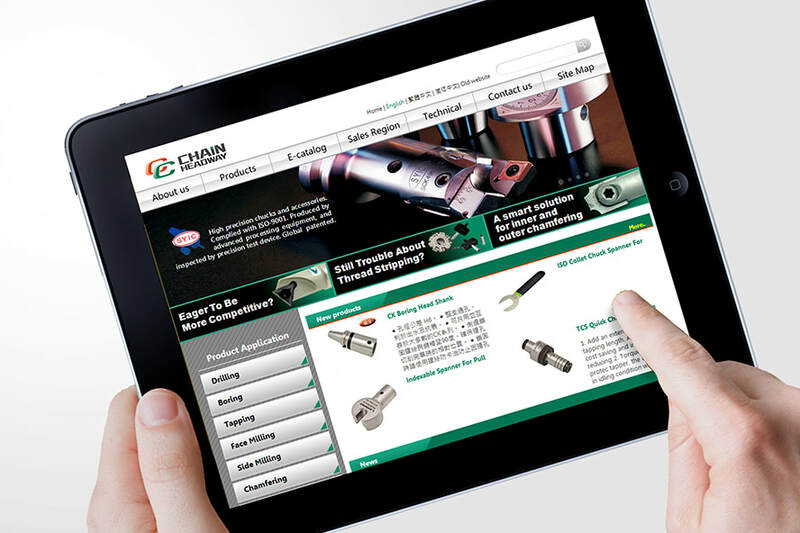 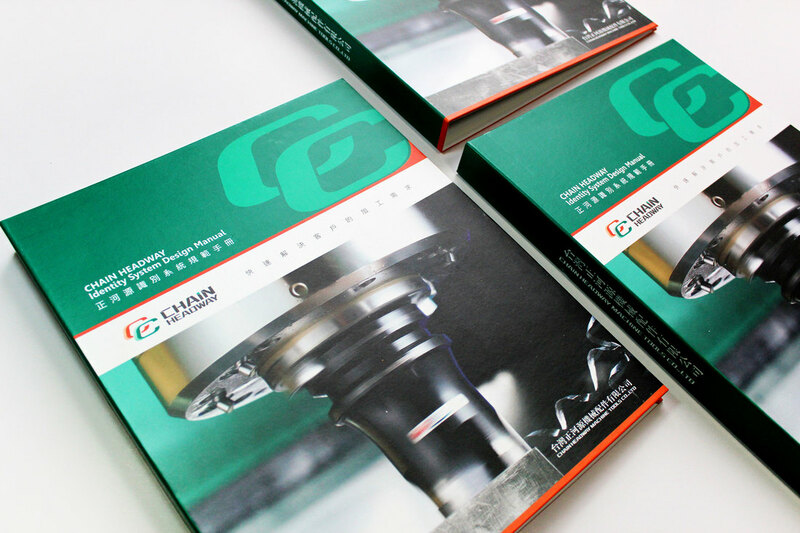 Chain-Headway Machine established in 1991, focused on developing and selling accessories, precise milling tools, milling collets, and had over 22,000 marketable quality products. 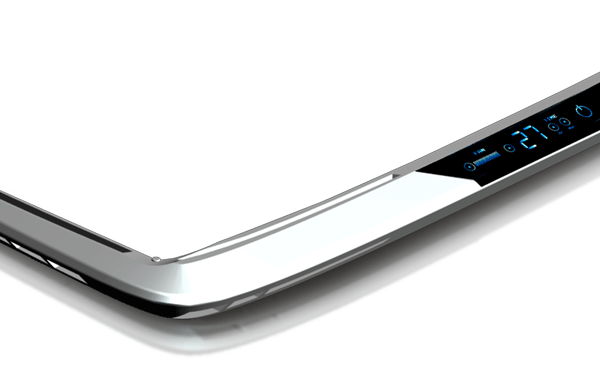 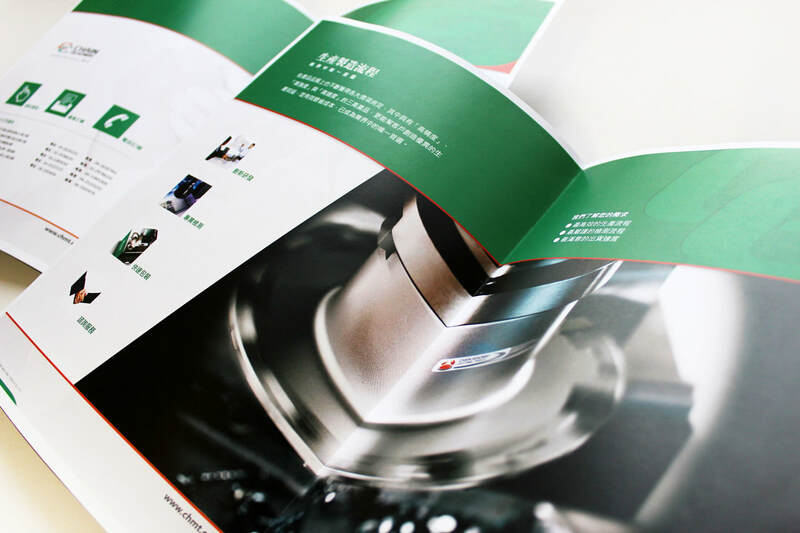 At present, to provide an express solution of processing inquiry to customer. 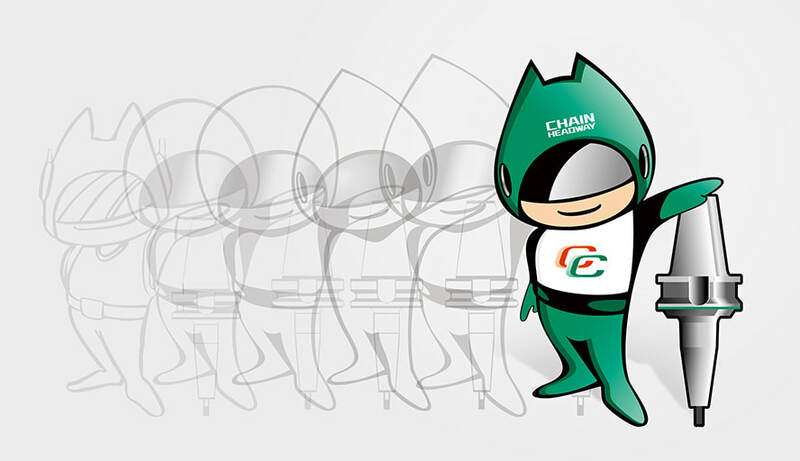 Chain-Headway Machine pioneers to introduce CCVP Value-Added Platform to integrate all the business channels. 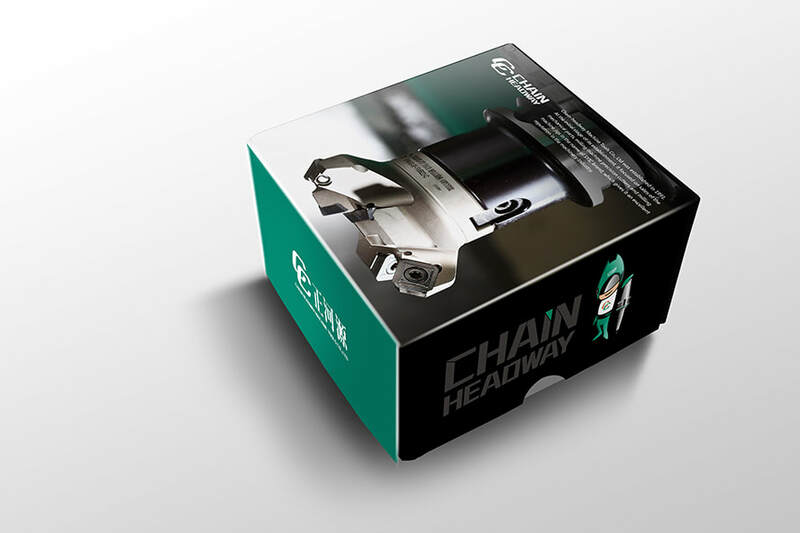 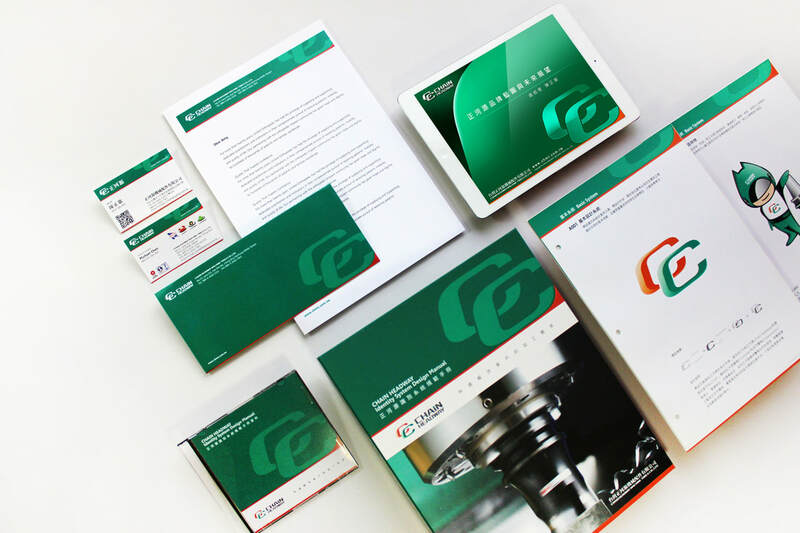 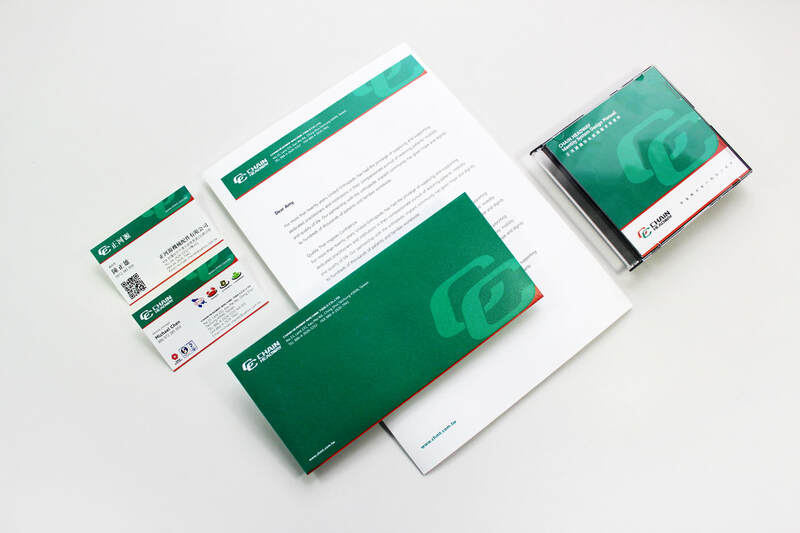 Meanwhile, to upgrade facility and enhance the quality of service, Chain-Headway Machine decides to entrust POSINGEGA DESIGN to make an exclusive project to optimize the brand image. 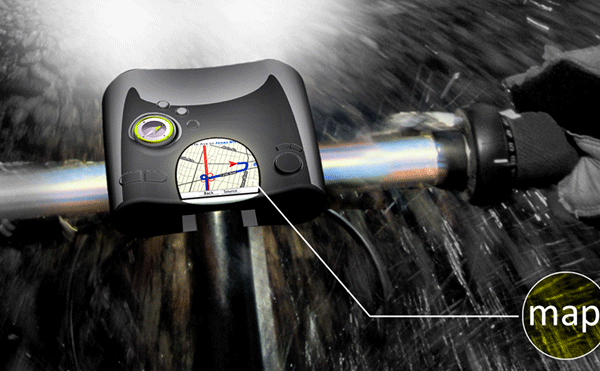 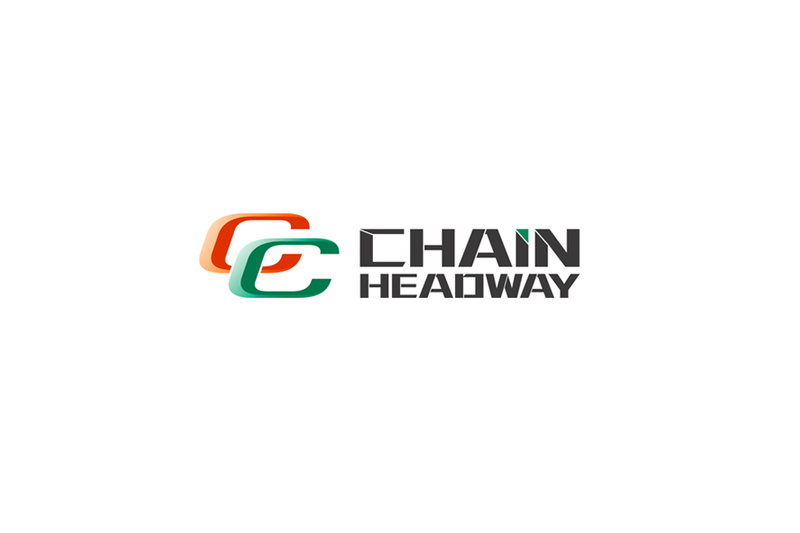 The Chain-Headway Machine logo consists of two letters “C”. 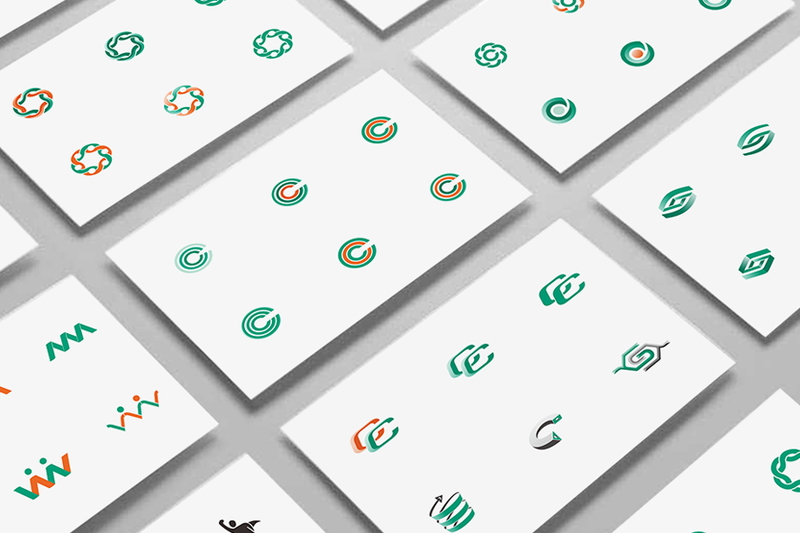 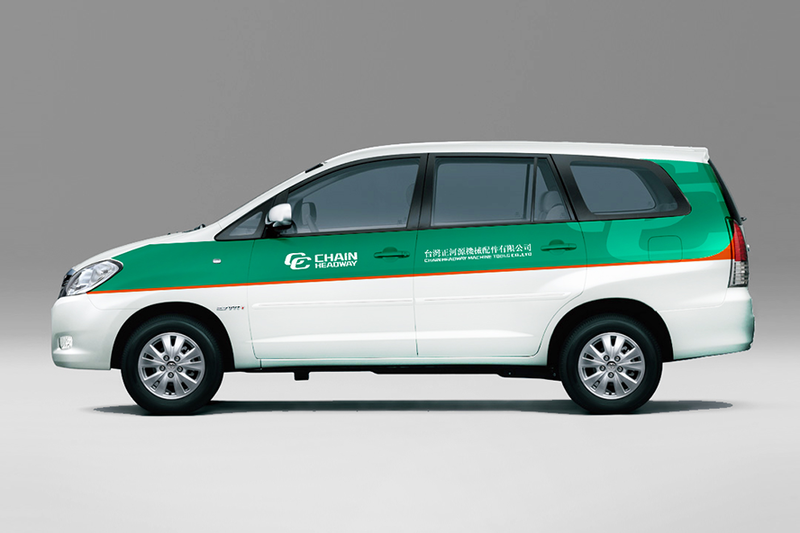 One in green is for "Chain headway", "CCVP", and another in orange is for "Customer", "Cooperation". 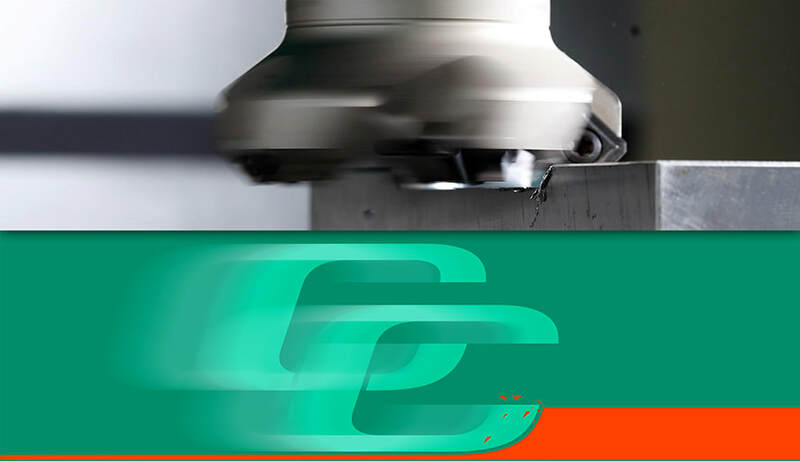 The logo design is including Chain-Headway Machine’s philosophy such as the team work sprit, to build up the close relationship with customer, to integrate Channel-Value-Added-Platform, to provide better service and to be a trusted partner to customer.The spinning and cutting motion of tooling are involved into the logo design to enhance significantly the brand’s visibility and accordance of production.